Are you using a Qualcomm based Lenovo smartphone or tablet? If yes are you looking for a way to flash stock firmware in your device? If yes is your answer again then you are in the right page. Download Lenovo Downloader from here, install it in your computer and flash stock ROM firmware on your Lenovo Qualcomm device. Lenovo Downloader is a simple flash tool that lets you to flash stock ROM firmware on Qualcomm Lenovo devices. 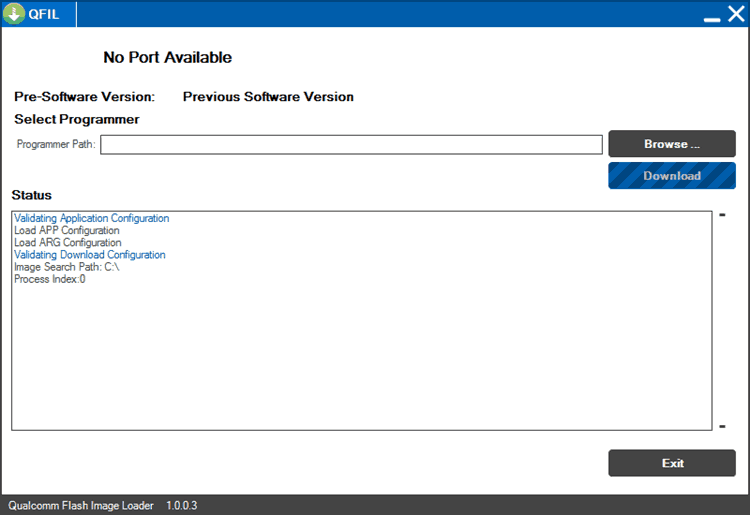 Here we have shared all versions of Lenovo Downloader tool. 1) Simple UI: The user interface of this tool is very simple. So using it for flashing firmware on your Lenovo device will be extremely easy even if you have prior knowledge in it. 2) Supports Most Qualcomm Devices: Apart from Lenovo Qualcomm smartphones and tablets, you can use Lenovo Downloader for flashing firmware on almost all Qualcomm devices. Just install the USB driver of your device, launch this tool and flash firmware. 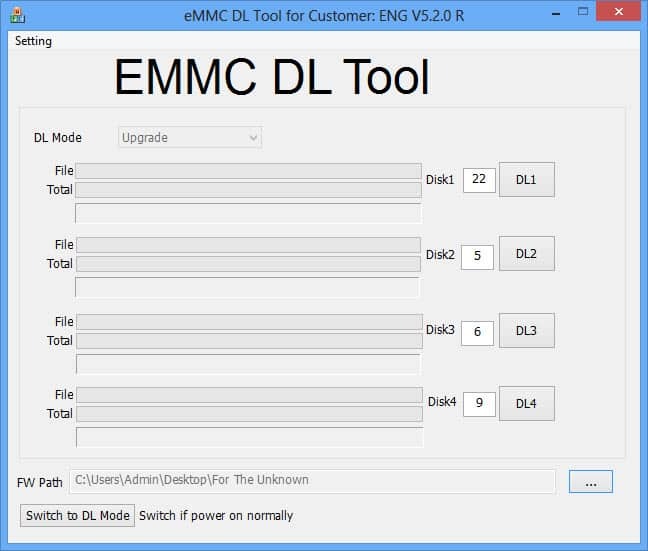 3) Change Download Settings: You can change the download settings i.e., Chipset Number, Raw Programmer and eMMC Programmer using the Download Panel of this tool. Most flash tools doesn’t have this option. 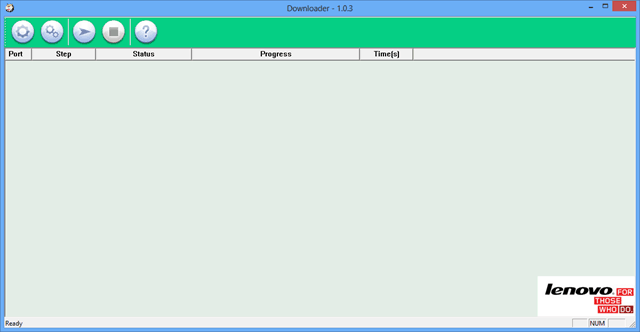 1) Lenovo Downloader is developed by Wingtech Shanghai. So all credits must go them. 2) Using this tool, you can flash stock ROM on Lenovo smartphones and tablets with Qualcomm chipset. 3) Make sure that you take a complete backup of personal data in your smartphone or tablet before flashing firmware using this tool. 4) If you would like to download Lenovo USB driver, you can do it from here. 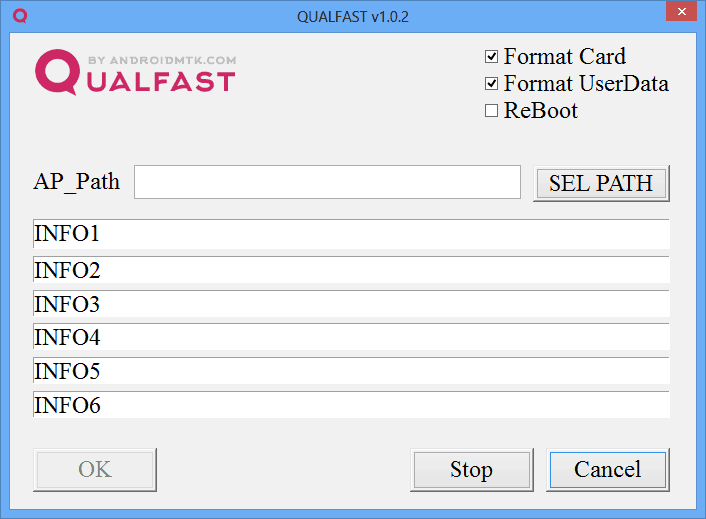 5) If this tool doesn’t work for your device, you can try Qualfast, QComDloader Flash Tool or Qualcomm Flash Image Loader. 6) If you encounter any issues while installing or using this tool, kindly drop a comment below. Package does not exist after extracting the file. I wrote this a while ago on this website, you delete my damn comment and don’t fix the issue. Application still does not exist.